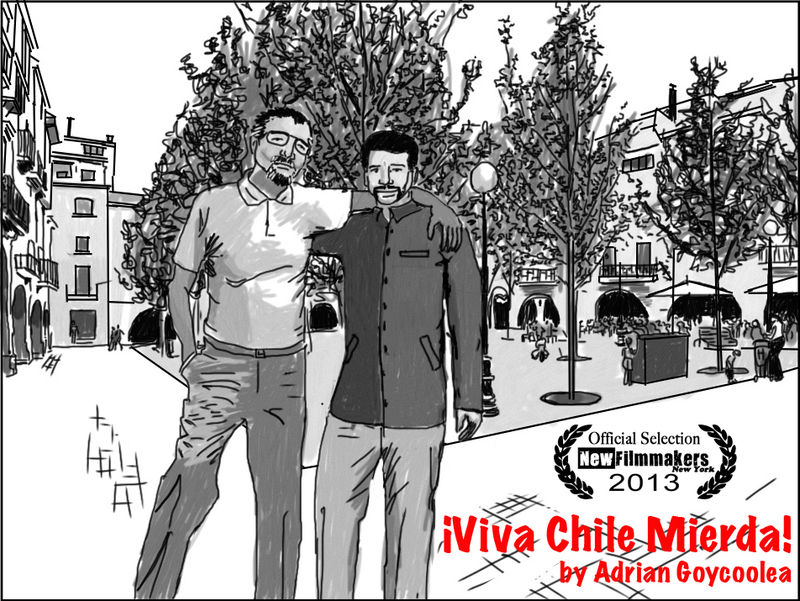 Screenings – Page 3 – ¡VIVA CHILE MIERDA! Here you can see the complete line-up for this year’s FIDOCS: International Documentary Festival. ¡Viva Chile Mierda! is in the National Competition along side 5 other films. Looks like a great programme. Very excited to be part of it. On March 16th, 2014 ¡Viva Chile Mierda! 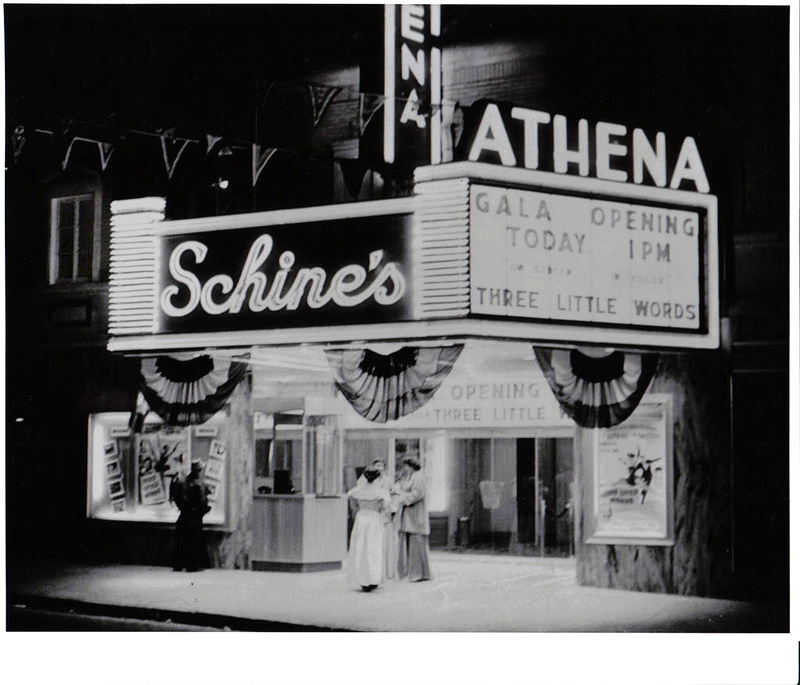 screened at the historic Athena theater in Athens, Ohio as part of the Ohio University’s FILM 5010: Symposium course taught by Dr. Louis-George Schwartz. 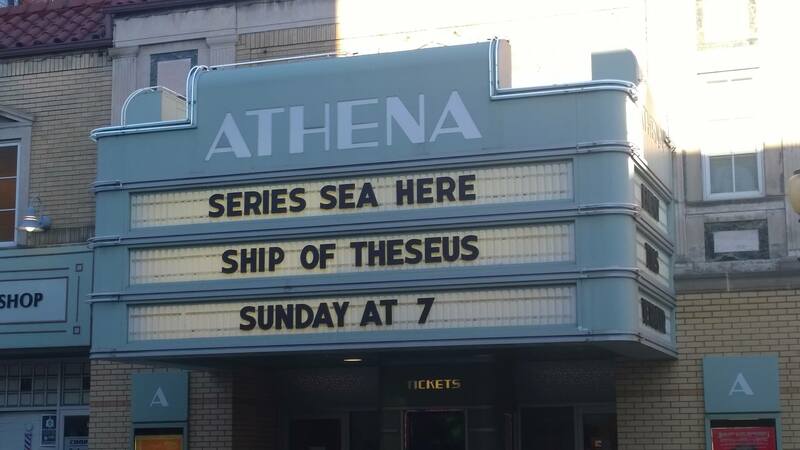 This screening series this year was titled, Series Sea Here and was also open to the public. The film was one of two films on this year’s programme dealing with Chile’s traumatic and tortured history, the other being Nostalgia for the Light (2010) by Patricio Guzman. This makes me very happy indeed given that Patricio Guzman is a hero of mine. I have long admired his work, particularly his film, Chile: Obstinate Memory (1997). Apparently the screening was well attended and prompted a lively discussion. I am grateful to Dr. Schwartz and to Ohio University for organising this screening. Premiere screening at Anthology Film Archives! Having just finished editing the final cut of my film, I am pleased to announce that on Tuesday, December 10th at 6pm, Anthology Film Archives will premiere ¡Viva Chile Mierda! as part of their ongoing NewFilmmakers series. This screening kicks off a concerted effort on my part to screen the film as widely as possible. If you are interested in screening this film in your area or have suggestions for venues please let me know.